What is Octadrene ECA Stack by Greymark Pharma? If you’re like most people, it takes more than just a cold shower and a cup of coffee to wake you up enough to start your day. What’s more, you need a way to make it through the work day with enough energy for your time at the gym. In the chaotic schedule world we live in, it seems almost impossible to obtain the energy we need. That is until Octadrene ECA Stack by Greymark Pharma. Who is Octadrene ECA Stack by Greymark Pharma ideal for? Why is it effective? 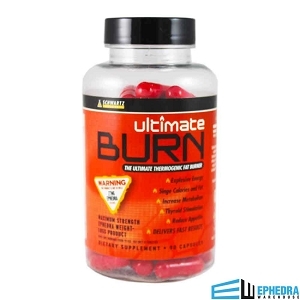 Octadrene ECA Stack by Greymark Pharma is the perfect supplement for anyone looking to support their natural energy levels while boosting their fat burning. 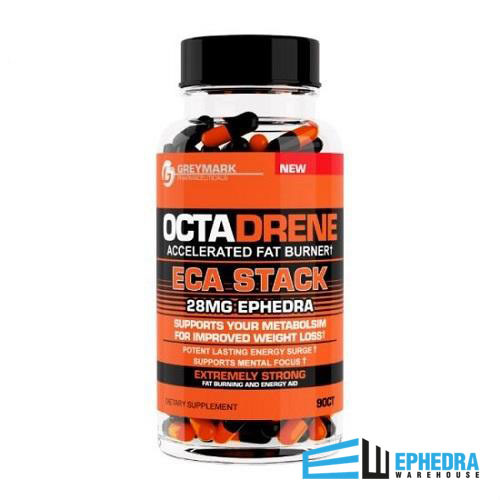 With only 28 mg of Ephedra, Octadrene ECA Stack is safe to take by those who have never used Ephedra before. In this way, you’ll be able to assess your tolerance before trying high doses. Octadrene ECA Stack by Greymark Pharma is effective because it utilizes one of the highest quality Ephedra on the market. It’s combined with White Willow Bark, a natural aspirin, and super charged caffeine. 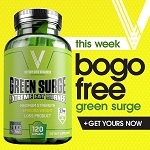 Together, these three ingredients have been proven to amplify your energy, increase fat oxidation, and support muscle building. What are the benefits of using Octadrene ECA Stack by Greymark Pharma? 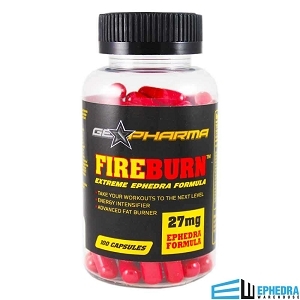 Octadrene ECA Stack by Greymark Pharma is based on the classic fitness formula of Ephedra, Caffeine, and Aspirin. This triple hitter has been used in the bodybuilding and athletic world for decades and with good reason: it works. Whether you want superior energy or a way to support fat loss, you’ve got it with Octadrene ECA Stack by Greymark Pharma. 2.Schmid B, Lüdtke R, Selbmann HK, Kötter I, Tschirdewahn B, Schaffner W, Heide L. Efficacy and tolerability of a standardized willow bark extract in patients with osteoarthritis: randomized placebo-controlled, double blind clinical trial. Phytother Res. 2001 Jun;15(4):344-50. 3.Venables MC, Hulston CJ, Cox HR, Jeukendrup AE. Green tea extract ingestion, fat oxidation, and glucose tolerance in healthy humans. Am J Clin Nutr. 2008 Mar;87(3):778-84.